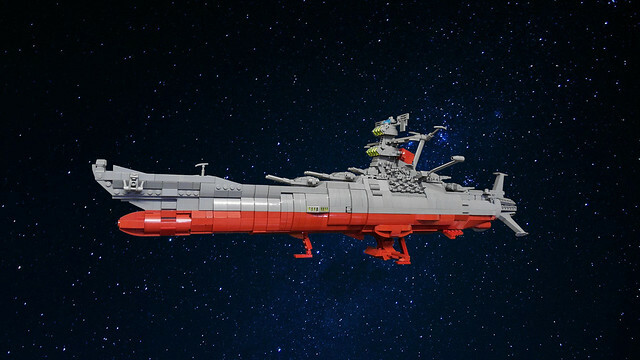 We've seen a number of this iconic manga classic in bricks of the years. 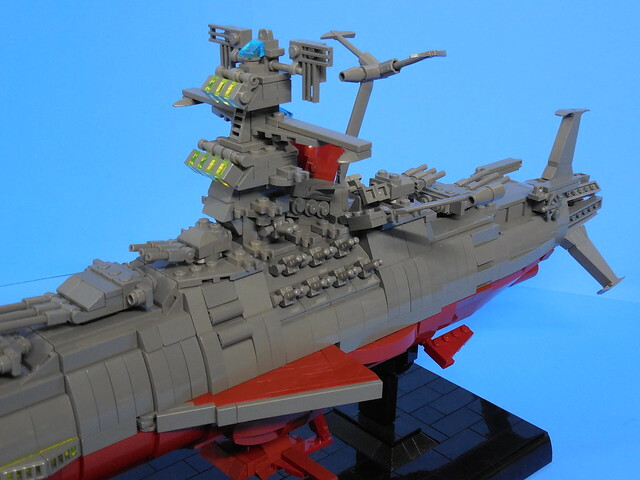 The complex curves and sculpted form of the Yamamoto make it a challenge, but builder marchetti36 nails it in one of my favorite versions ever. The level of sculpting and details at this scale is really impressive, click through for more pics.